In South Australia there are over 2 million hectares of alkaline cropping soils (pH 8.0 plus); of which 1 million hectares are highly calcareous in the root zone. 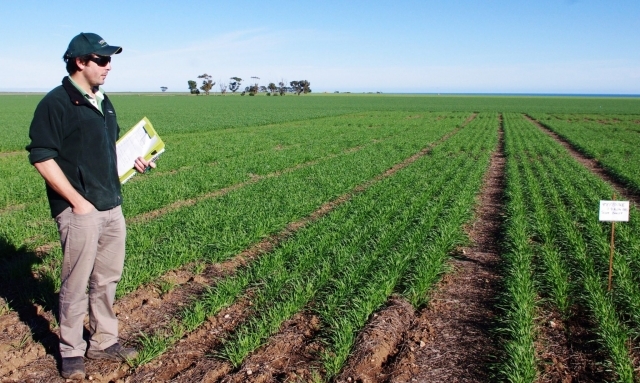 These soils predominate on the Yorke Peninsula but are also found in other key South Australian cropping districts including Eyre Peninsula, the Upper North, Lower North and South East. 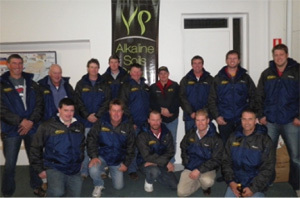 Established in 1999, the YP Alkaline Soils Group (YPASG) is a not for profit farming - community focused organisation that has brought together a broad range of farmers, researchers and advisors from all districts to collectively address and challenge common barriers associated with farming in an alkaline soil landscape. The aim of this collaboration is to conduct trials and deliver research workshops based on the requirements of its 150 farmer members. 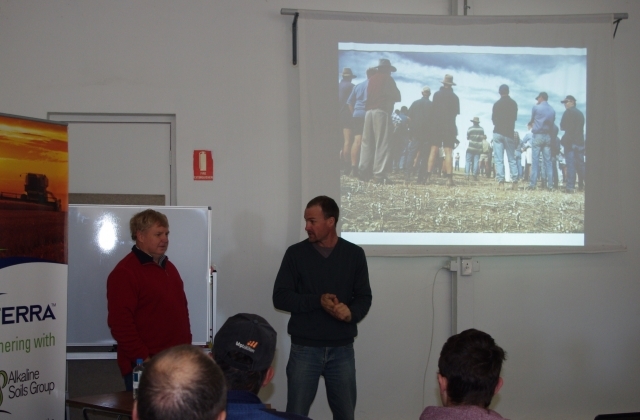 The YPASG is run by a voluntary committee of farmers and agronomists from across the Yorke Peninsula, ensureing the interests of this unique region are represented in the trials and events facilitated by the Group. Two part time staff are employed in the Minlaton Office - providing conference facilities, informative brochures and resources. 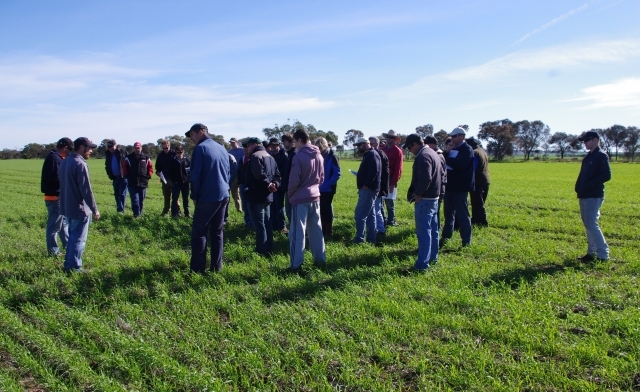 Trials are predominately conducted at the Glenburnie Trial site, just north of the Minlaton township.The site is a grey mallee soil, covering 5ha and recieves 350mm average annual rainfall. To seek information, initiate and direct research with the aim of developing robust, sustainable and profitable, farming systems. To identify, demonstrate and promote innovative farming systems for alkaline soils. To provide the motivation and support required to best manage the rapid rate of change and encourage the sharing of information and resources. To identify new enterprises, production methods and business opportunities. To utilise community directed research projects as a focal point to disseminate information and promote adoption of successful technologies and practices. To encourage and develop effective collaboration between like-minded bodies. To encourage the involvement of the wider community and industry in Group activities, including business, rural women and students. 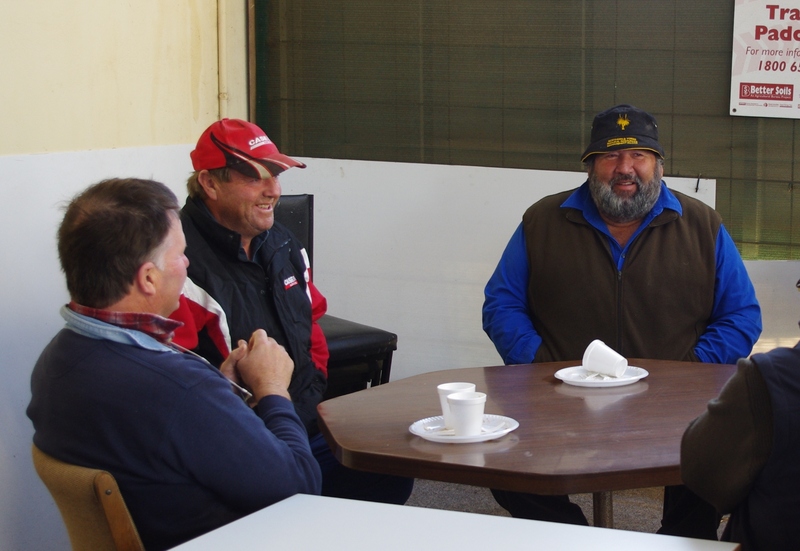 To regularly survey members on production and management issues. To monitor changes in production methods and identify future issues. To promote the importance of agriculture and create greater awareness of available career opportunities.